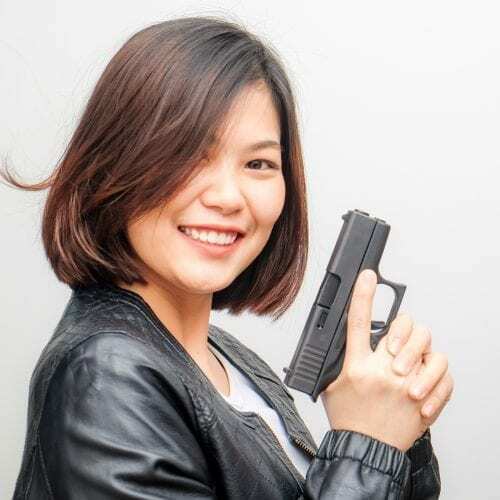 Our proprietary training program will go through situational awareness, gun safety, and many other factors that will go into getting you home safely every day. You will participate in your first live Scenario Training Class. In the scenario, our instructors and our laser weapon system will show how it feels to have your life and/or your loved ones life in danger. 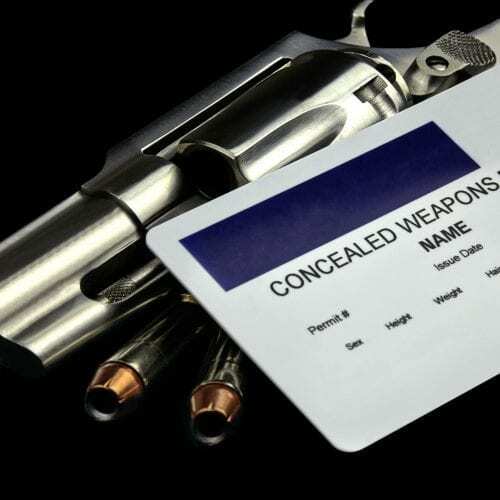 If you are a person with a conceal carry permit or are considering getting one we can also put you in “shoot/don’t shoot” situations. This could not only save your life but it could save you prison time and save your bank account from being drained with legal fees. 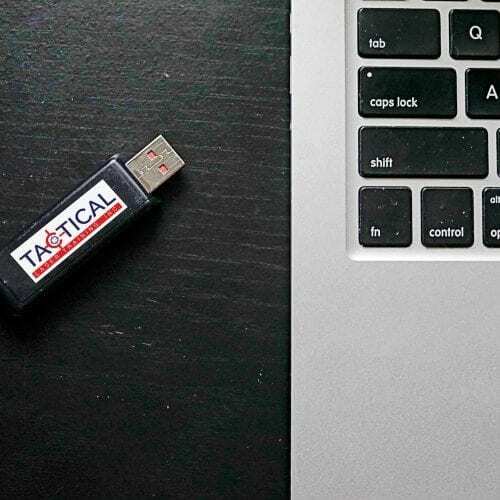 Add a Tactical Training Flash Drive to your booking to take a piece of your training home with you for only $15.00 more! 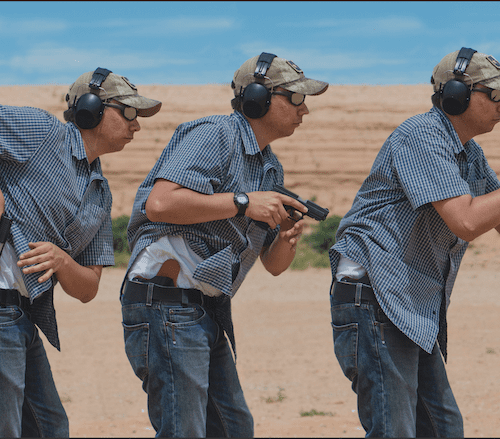 Copyright © Tactical Laser Training, Inc. All Rights Reserved. Website Design by Shawna Leigh Designs.